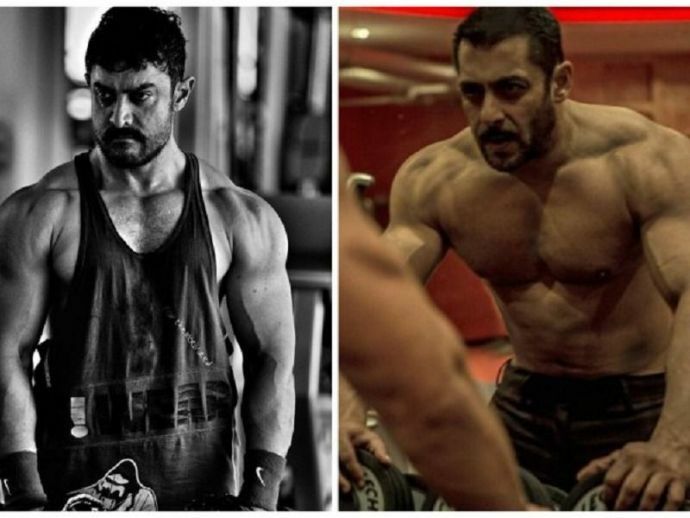 Salman liked Aamir's Dangal more than his own film, Sultan. Aamir Khan starrer biopic on Mahavir Singh Phogat, ‘Dangal’, is in the news from the day it’s trailer has released. From the time Dangal’s first trailer has released everybody was comparing it with Sultan, as both the movies are based on wresting. But Salman has shut all the buzz by accepting that Dangal is a better movie then Sultan. He also expressed his love-hurt feelings for Aamir. Salman Khan took it to twitter to express his thoughts. @BeingSalmanKhan Sallu, in your "hate" I feel only love. "I love you like I hate you" ???? This love-hate relationship between Salman and Aamir is really adorable, Isn't it?